The premiere Miami International Boat Show marks a high point in the boat show season which spans February-March. 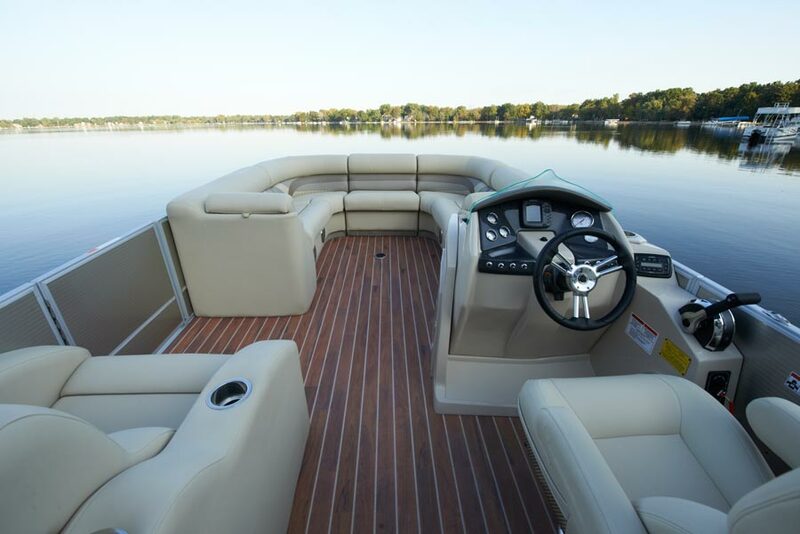 If you are attending a boat show in your region, look for pontoon boats and boat dealers carrying premium, durable, great-looking AquaTread® Marine Flooring. 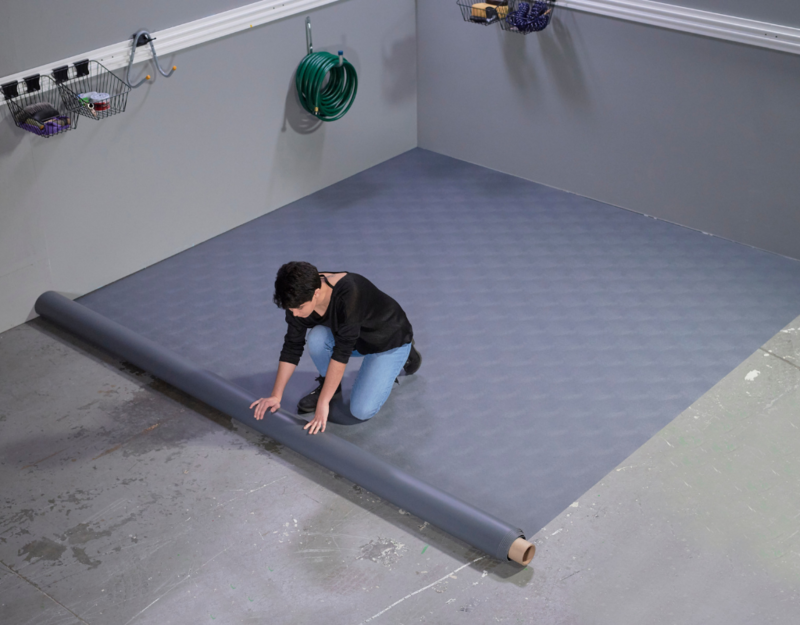 You have a choice in your pontoon boat flooring. 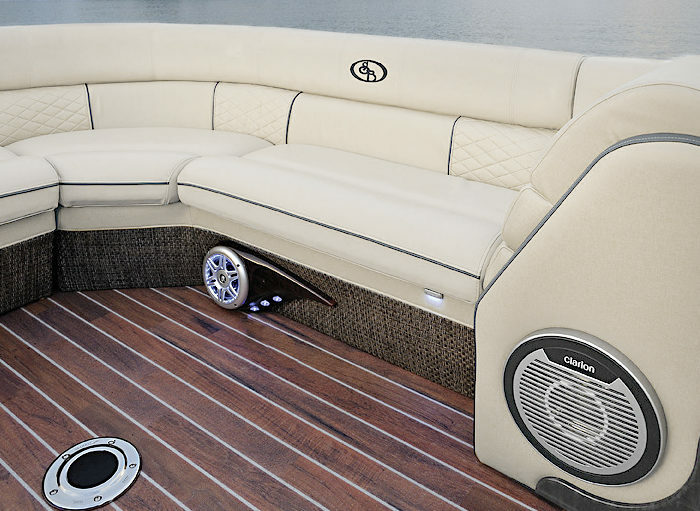 Ask your boat dealer for the most durable boat flooring available, great-looking AquaTread® Marine Flooring.